Unity Fine Arts Festival is fast approaching. March 14th!!! Tavius will open on mat 6 vs B. Tay from Ridgeview! Semi finals start tonight at 7:30. Tavius will be up right away. Tavius and Cade still going. Pate loses by tech fall. Pate with a pin in 2nd period. He will advance to next round this afternoon. 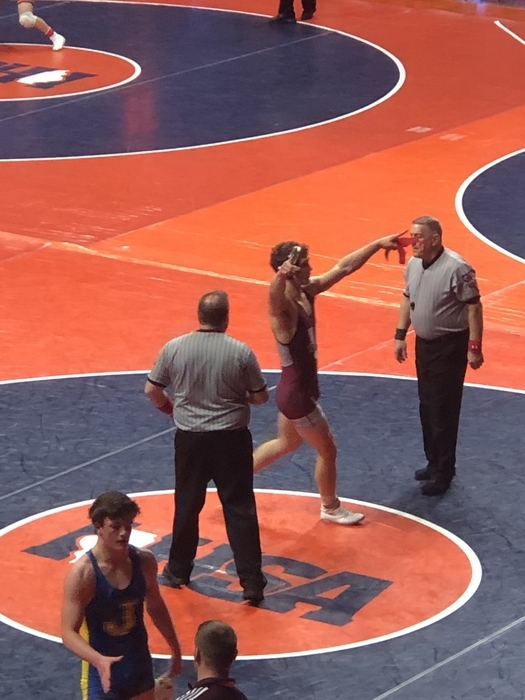 Cade with a pin and will advance to semis tomorrow night! 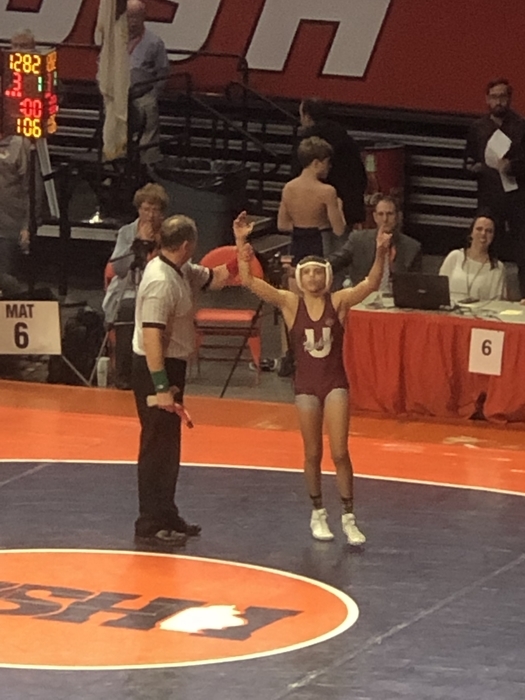 Tavius wins 3-1 and moves on to tomorrow nights state semi finals!! Cade wins 11-0 to advance. Pate loses 6-0 to Patterson from Auburn. 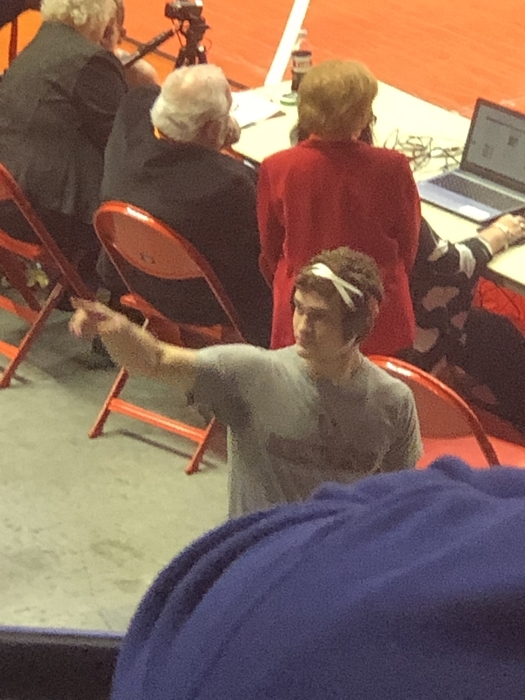 Gavel loses by tech fall to top seed in state. He will wrestle back. Tavius gets Rockets going with 2nd period pin!! Let’s have a great day!! Final score Monticello 46. Unity 31. 33-26 Monticello. End of 3rd. Halftime at Monticello. Rockets up 19-17. Rockets in action at Monticello. Tip off in 12:08. IHSA wrestling sectional today and tomorrow. 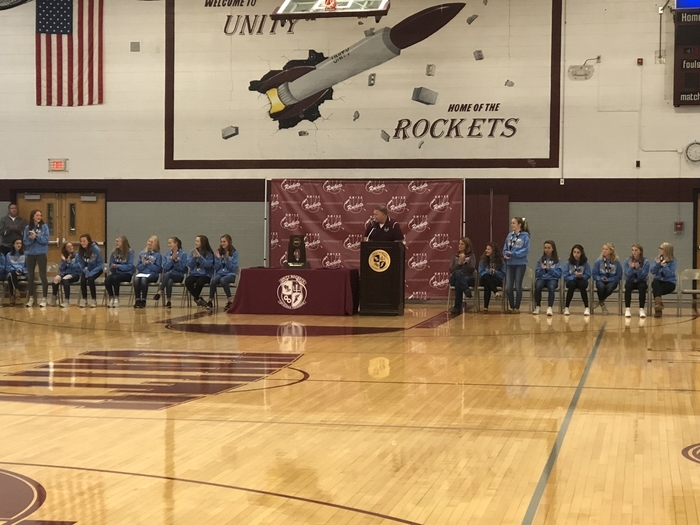 Good Luck Rockets!!! From Andrew Larson - February 6, 2019...there will be bus service after school. Repeat...busses will run after school today. From Andrew Larson-Unit Seven Schools are open today, February 6, 2019. There will be no bus service due to a gas leak at First Student Bus Barn. Unity A Cappella will be on CiLiving today at 4:00 pm. 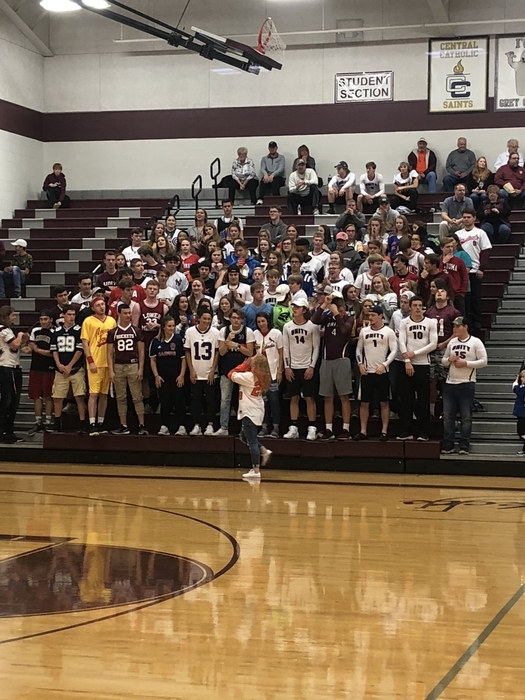 Rockets vs Prairie Central tonight!!! All games and practices for Thursday are cancelled!! Unity leads STM 58-513 at end of 3rd Q. 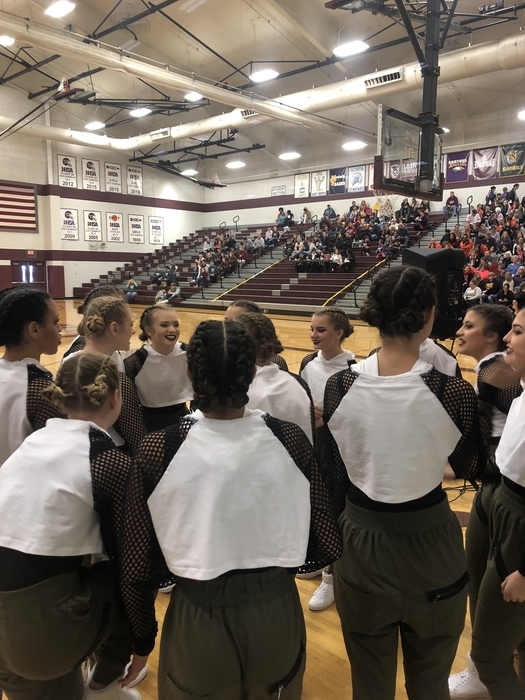 Unity girls will dance in IHSA finals at 11:36 am today in Bloomington. Rockets lead Spartans 9-7 at end of first quarter in IPC Conference action tonight in SJO. Unity 53. Tuscola 43. Final!!! 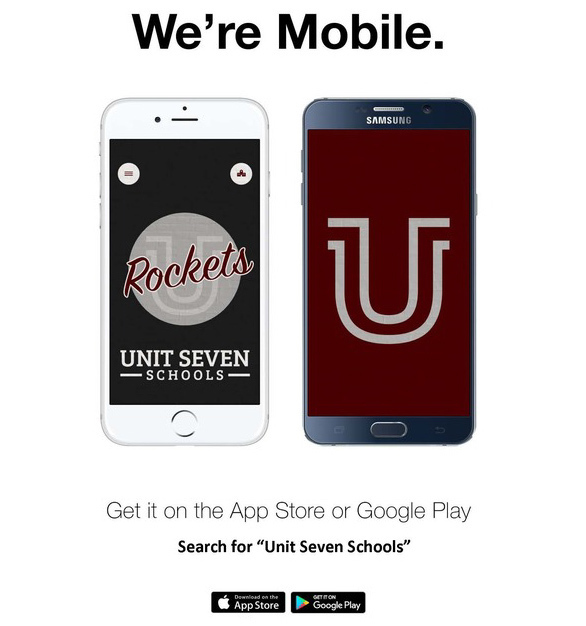 Download the new app - Search for Unit Seven Schools! Final from the Rocket Center BCC 72. Unity 24. 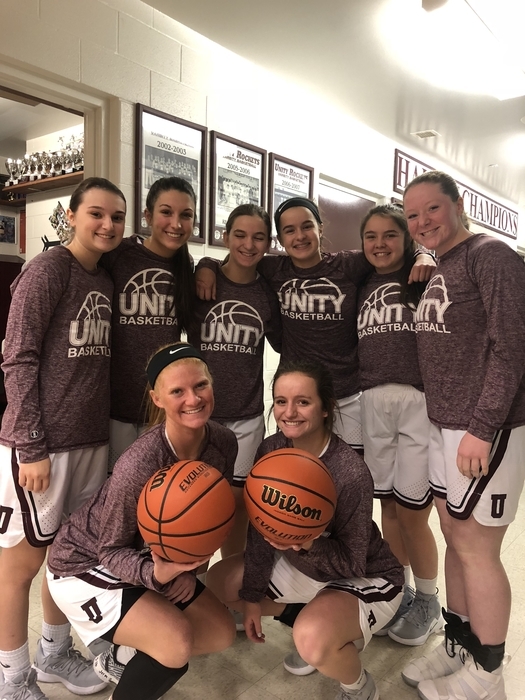 Unity 14-9. End of first quarter!!! BBB loses 72-59 at PBL. Rockets win !!!!! IN overtime!!!! 7th grade girls defeat TTown tonight and advance to IESA State at Auburn on Saturday!! 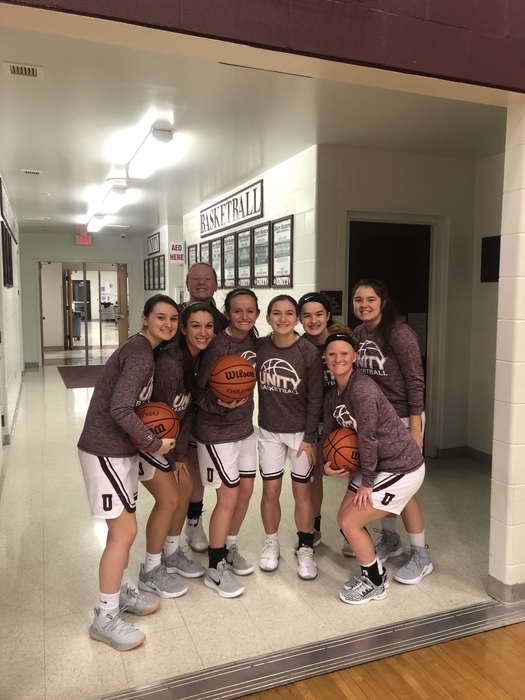 Girls ready for home opener vs Leroy!! GBB wins 37-35 tonight to take 3rd place in GCMS/Fisher tourney! Congrats to our GBB team with an opening night win. Girls win 53-32!! Also congrats to Coach Ellars on his first victory as our new coach! Celebrating our third place finish this afternoon . 4 trophies in 4 years. Amazing accomplishment!! 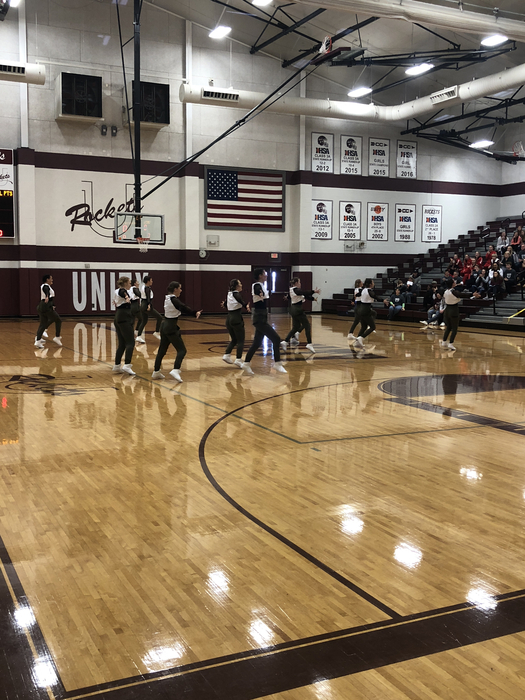 Come to Unity HS gym for pep rally to recognize our girls xc team. 2:15 - public welcome!!! 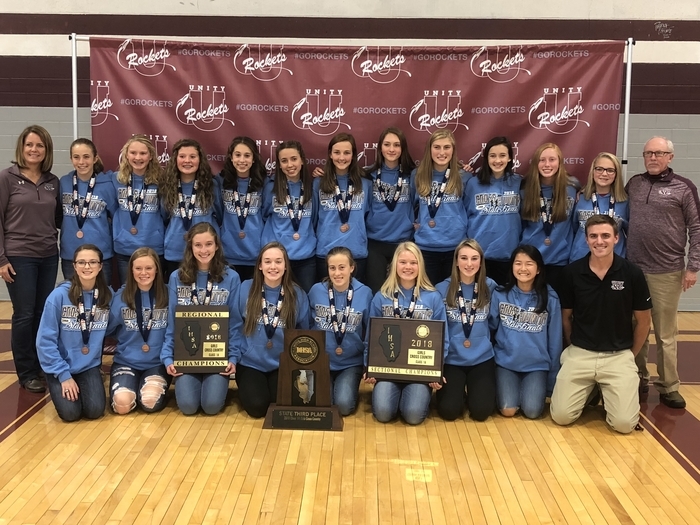 Girls are ready to defend their IHSA state title. Tomorrow morning at 9AM!! 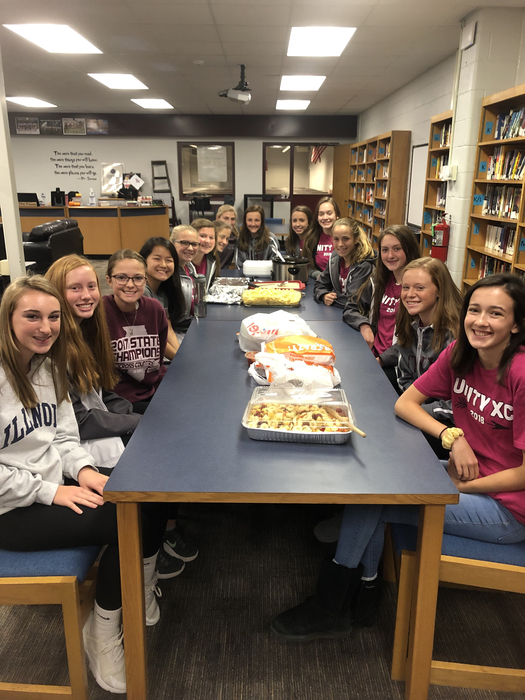 Good luck to our boys and girls cross country teams this weekend at the sectional meet in Decatur. Great match. Congrats Champaign Central. Volleyball vs. Central at 6PM in the Rocket Center.